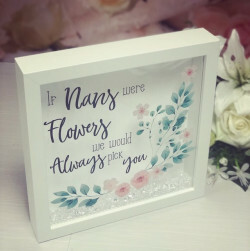 There is no one else quite as sweet and as special as grandma is, so make sure that you find the perfect present that reflects how unique and appreciated she is! 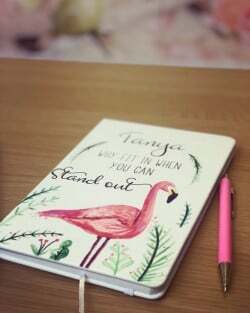 Our beautiful range of handcrafted gifts are specially curated to make your grandma feel as special and as loved as she is. 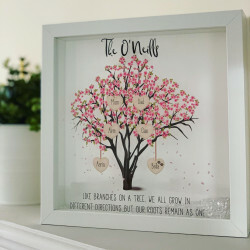 Whether you are looking for a beautiful birthday gift for grandma or a sentimental Christmas present, our extensive collection of unique gifts is perfect for all occasions. 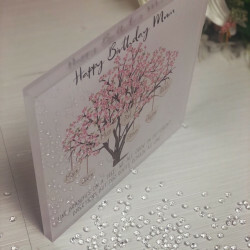 We are sure that you can find a perfect gift that your grandma will treasure. 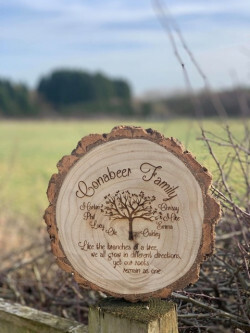 Why Choose Our Personalised Gifts for Grandma? If you can’t think of any gift ideas for grandma, then don’t worry! 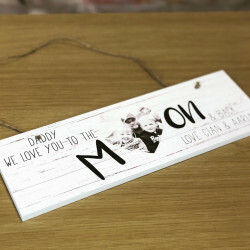 We have put together a very special collection of handcrafted gifts that are perfect for every type of grandma and for every special occasion, whether it’s her birthday or for Christmas. 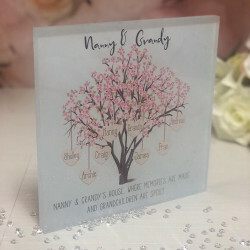 From sentimental engraved acrylic blocks and beautiful memory boxes to customised chopping boards and charming floral tealight holders, we have a gorgeous selection of gifts that can make your grandma smile. 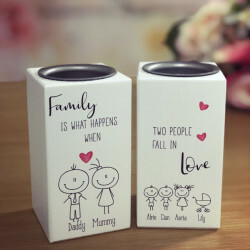 We have years of experience in handcrafting bespoke gifts for her, so we understand what’s important in getting a gift right. We design our gifts not just to impress, but we also treat them with care. 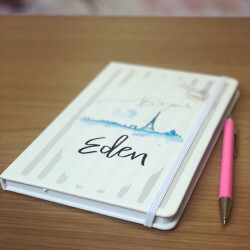 When you personalise your gift, you can add your grandma’s name, add a heart-warming message, or even add a memorable date that is special to her. On top of this, we also offer a gift-wrapping service which can make your gift even more special. 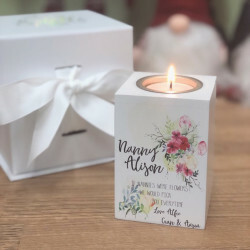 If you would like to use our gift wrapping, then simply select the ‘Gift Box’ option when you personalise your gift and we will handle the rest for you.